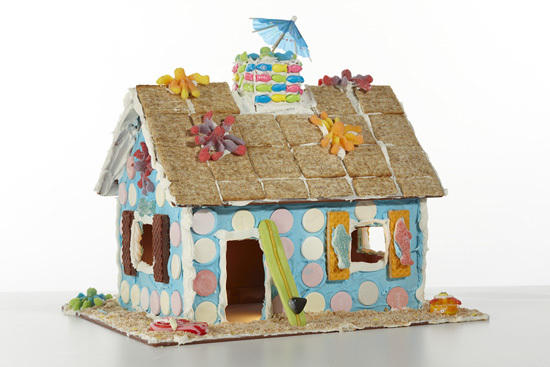 Any day can be a Candy Cottage day. From traditional Christmas houses, to Valentine's houses, Birthday houses or just fun houses, the only limit is your imagination, and that of your children and family. Memories start here. The Gingerbread House is one of the world's most revered traditions. 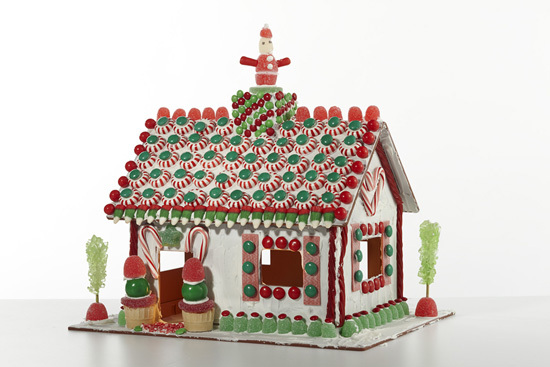 From traditional, to contemporary, Christmas Houses are sure to bring Sweet Memories around your house. 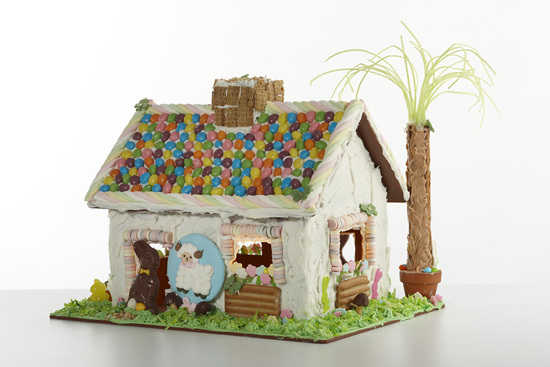 Not just for Christmas, The Candy Cottage makes a great memory builder at Easter, Valentine's and Halloween. 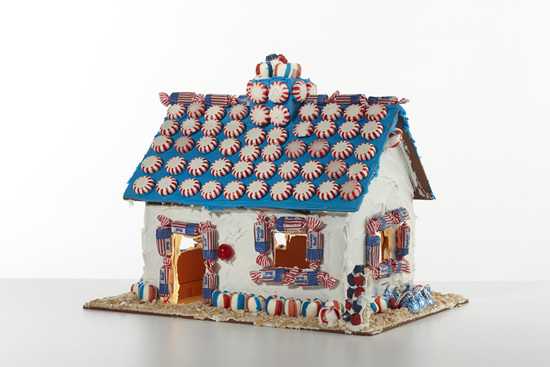 Whether it's the Fourth of July or Jack's Birthday party, any day really is a Candy Cottage Day! Beach cottages, Crab Shacks, Barns, Log Cabins. Any fun idea is ready for making sweet memories.